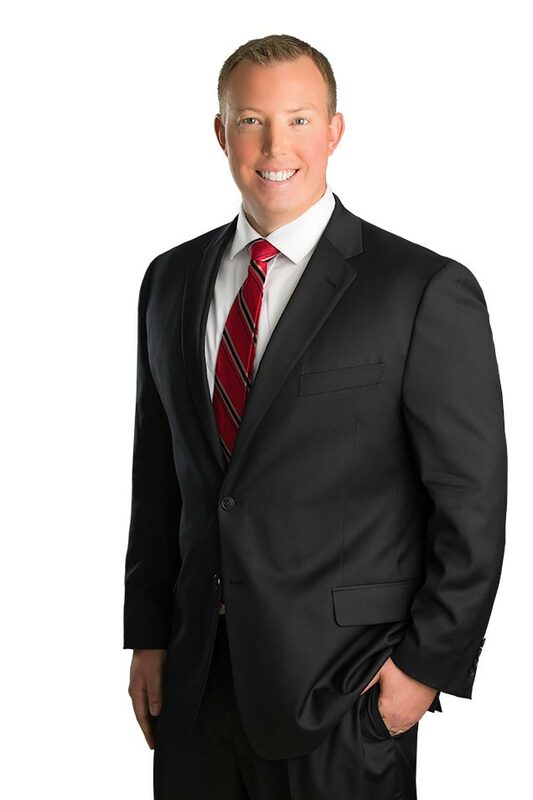 Michael G. Whittaker is an attorney in the Firm’s Trusts & Estates Group, focusing his practice on counseling high-net-worth individuals and their families in connection with estate and tax planning issues, trust and estate administration and business succession planning. He also regularly advises financial institutions with regard to fiduciary and custodial issues and works diligently as a trusted advisor on fiduciary issues, generational skipping transfers, probate and post-death trust administration. 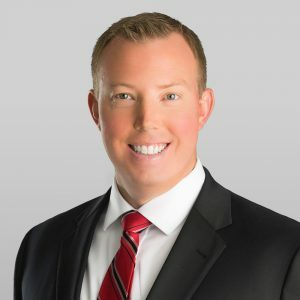 Mr. Whittaker understands the unique circumstances of each client, whether they are first generation wealth builders, beneficiaries, athletes with large contracts, or a family-owned business. He prepares individualized plans with a keen mind towards minimizing estate, gift and generation skipping transfer taxes, including preparation of wills, trusts, and powers of attorney. Estate planning is essential to the preservation and transfer of wealth, and he is able to break down the various concepts and practices so clients, from sport stars to wealth creators, can actively participate in accomplishing their goals. Mr. Whittaker represents trustees, personal representatives and beneficiaries in court supervised and unsupervised trust administration and probate proceedings during emotional times, such as when a loved one passes, helping to guide families and prevent conflict. This allows individuals to deal with the loss of a loved one without the added stress of legal concerns. For many Nevada families, their closely held business represents most of their wealth, and Mr. Whittaker is able to assist clients throughout all phases of their business life cycle. He helps clients to select the most advantageous entity type in formation, counsels them as they grow their business, provides sound business advice, as well as tax saving and asset protection strategies. He also prepares succession planning to ensure a seamless and cost effective transition to the next generation or future owners.